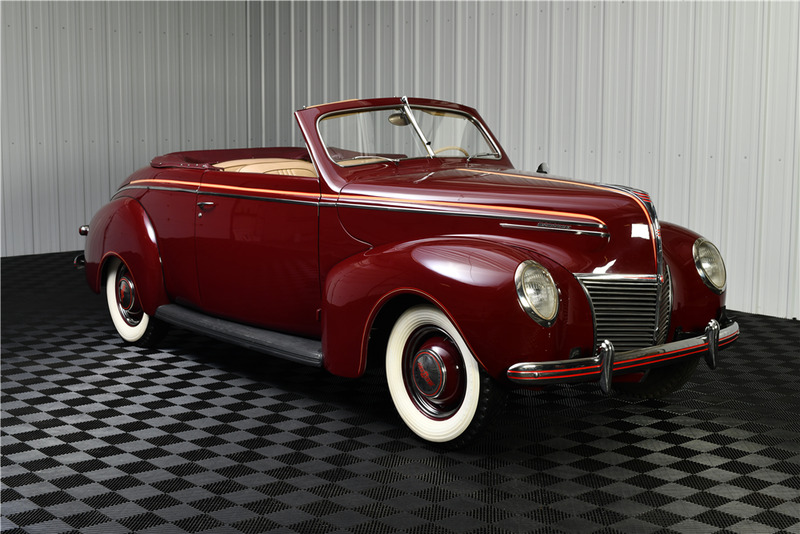 This 1939 Mercury 8 convertible features a 239ci Flathead V8 engine with a 3-speed manual transmission and a Columbia overdrive unit, and is equipped with hydraulic brakes. 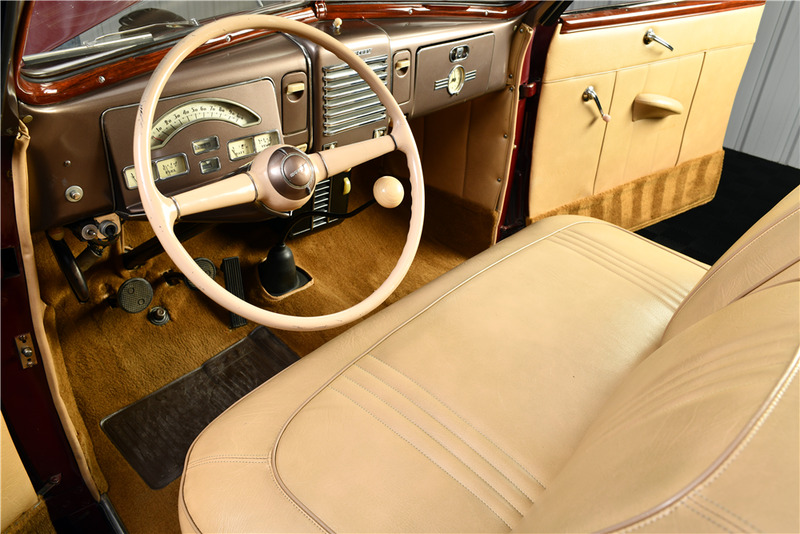 This prewar ragtop is finished in Coach Maroon with a tan interior and a Haartz cloth top. It has recently been wet sanded, polished and test driven. A select offering from the Bryan Frank Collection.